Telecom Regulatory Authority of India (Trai) has asked the top telco Idea Cellular to deposit Rs. 2.97 crore for overcharging its subscribers to making calls to BSNL and MTNL networks. Trai had asked the telco to deposit the amount in the Telecom Consumers Education and Protection Fund (TCEPF). Trai asked Idea to deposit the amount because the operator would not be able to make the refund to subscribers in view of non- availability of the rated call data records, says a report from Press Trust of India (PTI). Back in 2005, the Department of Telecom (DoT) amended licences to permit inter-service area connectivity among telecom operators within four states — Maharashtra, West Bengal, Tamil Nadu and Uttar Pradesh. As per that amendment, calls within the said states have to be treated as local calls (or intra-service area) for call routing and levy of access deficit charge. Trai highlighted that despite the amendment, several private GSM operators were charging higher rates for calls terminating on the network of state-run operators BSNL and MTNL, compared to calls made on the network of private operators within these states. “…the Authority hereby directs M/s Idea to deposit the amount of Rs 2,97,90,173 charged in excess from its subscribers during the period from May 2005 to January 2007, as computed by M/s Idea, in TCEPF and report compliance within 15 days of issue of this direction,” said the order dated August 24, 2017, signed by Trai’s adviser ST Abbas. Trai, in February 2006, directed mobile service providers asked mobile service providers to differ the rates being levied by them on subscribers. The regulator even asked operators to refund excess amount which they charged to the customers. 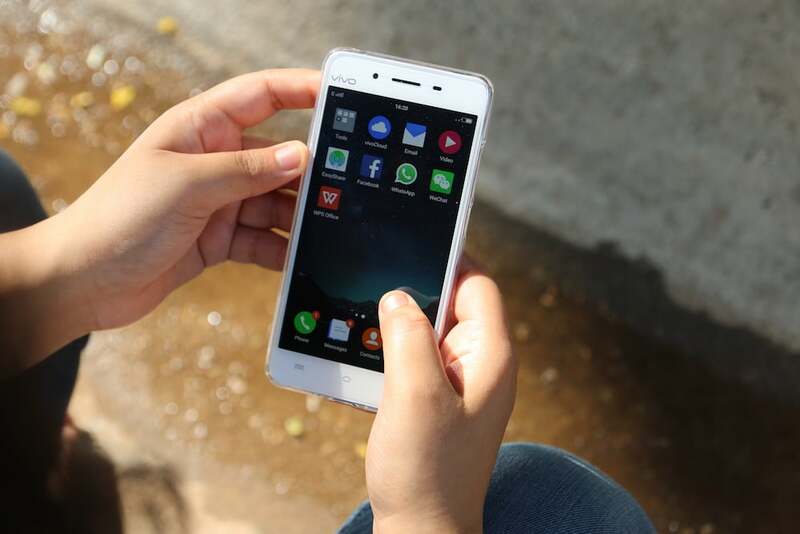 “The direction was challenged by the Cellular Operators Association of India and other telecom operators while they continued charging higher rates to consumers,” says the PTI report. Telecom tribunal TDSAT dismissed COAI’s appeal following which the industry body moved the Supreme Court. The apex court dismissed the appeal in January 2015, the report further added. Idea Cellular, however, denied the request to of transferring the amount to its customers because the call data records of that particular period are not available. This resulted in Trai asking the operator to deposit the amount in Telecom Consumers Education and Protection Fund (TCEPF). Still they charge!!!!! They haven’t stopped that practice!!!!!! Vodafone has stopped the practice at least for new customers…. Join Jio postpaid for 309 + gst for 1gb per day , I heard it wont be changed until we change the plan. Operator have full right to change any benefit after 6 month even for postpaid.